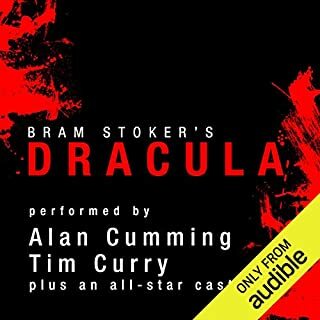 Here is the official sequel to Bram Stoker's classic novel Dracula, written by his direct descendent and endorsed by the Stoker family. 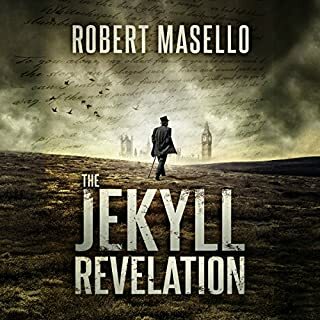 The story begins in 1912, 25 years after the events described in the original novel. Dr. Jack Seward, now a disgraced morphine addict, hunts vampires across Europe with the help of a mysterious benefactor. Meanwhile, Quincey Harker, the grown son of Jonathan and Mina, leaves law school to pursue a career in stage at London's famous Lyceum Theatre. The production of Dracula at the Lyceum, directed and produced by Bram Stoker, has recently lost its star. Luckily, Quincey knows how to contact the famed Hungarian actor Basarab, who agrees to take the lead role. 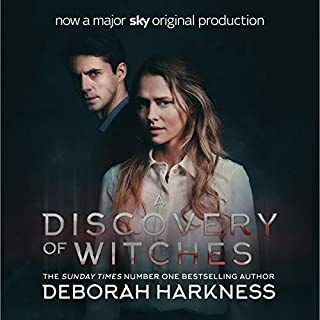 Quincey soon discovers that the play features his parents and their former friends as characters, and seems to reveal much about the terrible secrets he's always suspected them of harbouring. But, before he can confront them, Jonathan Harker is found murdered. 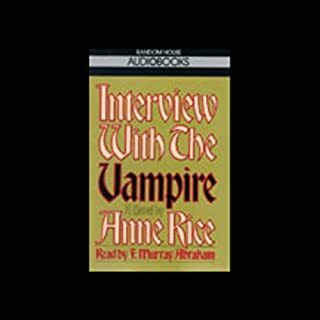 The writers were able to access Bram Stoker's hand-written notes and have included in their story characters and plot threads that had been excised by the publisher from the original printing over a century ago. Dracula is one of the most recognized fictional characters in the world, having spawned dozens of multi-media spin-offs. 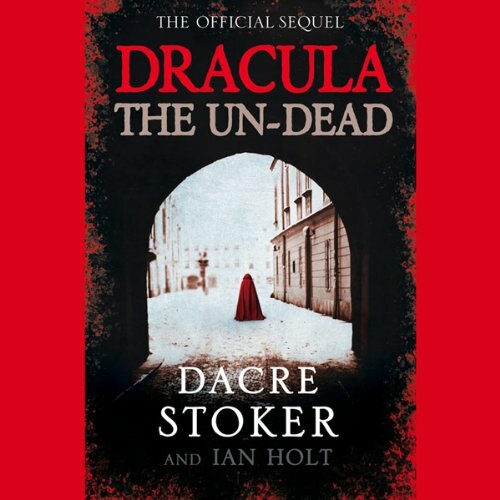 The Un-Dead is the first Dracula story to enjoy the full support of the Stoker estate since the original 1931 movie starring Bela Lugosi. An interesting departure from the original story line. excellent construction of the overall story, lacked a hero or anti hero to root for. I found the main character to be weak. Excellent narration. 1.) The authors did not succeed in satisfyingly explaining how Dracula "survived" his beheading and crumbeling into Dust at the End of the original. 2.) Where is all the subtle horror?! I don`t mind if a book is written to become a Hollywood Blockbuster, but if you can not actually help foreseeing the next clifhanger in the script alltogether with the computer animated effects, the THX surround sound and the smell of the Popcorn in every scene, that is way to much. 3.) The good idea of showing the dark sides of the characters of the original is exaggerated by far - I really can not imagine Mina from original "Dracula" and the Mina from "The Undead" beeing the same person (same thing with Van Helsing and Dracula himself). 4.) Why do all the people that are infected with Draculas blood do have to have superpowers (even if not undead yet). 5.) Last and worst of all: Was this "Dracula-loves-loves-Mina-with-all-of-his-(undead)-heart-crap" in the end really necessary. In my oppinion this turnes one of the most fascinating badguys into a whiny "twilight" hoax. I hope there will be no sequel to the sequel. 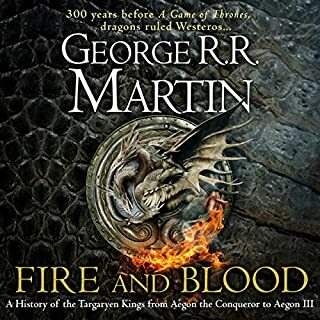 I can't recommend this audiobook, but I can't say I don't want others to share its joy, either. Within the first two minutes, there is a glaring factual error concerning the original book - this is a book over 100 years old and written by the great-grand-uncle of the author. With the assistance of an historian who specialises in the subject. How hard is it to check if Carfax Abbey is in Whitby or in Purfleet, Essex? This means that Jack Seward is forever being referred to as the owner (was he the owner?) of the Whitby Asylum. It makes me cringe each time it comes up. Of course, that would be fine if the rest of the book was any cop. It is not. Abandoning the original's epistolary format, it is a third-person dash through clich? after clich? on its quest to destroy Dracula's cool. Jonathan Harker is a whoring drunkard! Jack Seward is Buffy on heroin! Van Helsing is Jack the Ripper! Or something! The main villain - other than Dracula who I'm sure will turn up at some point in the time remaining of the book I have left to listen to - is soft-focus lesbian vampire Elizabeth Bathory, which makes you think Stoker and Holt have simply stuck a pin in a history book and picked the first historical figure with a bit of a "thing" for blood and called vampire. The plot is some po-mo nonsense about a production of the theatre version of Bram Stoker's original story, but you can read that above. And the reading? Well, Alex Dunbar can read, I suppose. Can't really do accents - his Irish Stoker wobbles all over the place, and everyone bar Bathory and Basarab, the mysterious not-Dracula-in-any-way actor, who both speak with quavery Eastern European accents (despite Basarab being described as possessing a deep baritone). Honestly, it's awful. But it's also great. I can't tear myself away. This is not only a badly written book, its terribly badly read. The reader mispronounces most French words and even some English ones. This starts just being annoying and ends up being unlistenable. i threw it away about 1/4 throgh. I listened to this when it first came out. I could tell you the Dracula story backwards (though this is largely because I have spoken with an even more ardent fan). There have been other reviews on the net saying that it is trying to do too much. This is probably true: an homage to a classic piece of literature, a surprising revision of the original rather than a simple extension, a tautly written thriller with definite cinematic potential (watch this space - I mean, obviously!) and a meditation on whatever happened to Mina and Jonathan Harker. You know, I can see how some people would be put off but anyone who is a die-hard Draculite (like me) will find a rare (meaning undercooked and sometimes shocking, no I won't tell you what shocked me but when you get shocked you'll say - ah ha! that's what it was!) 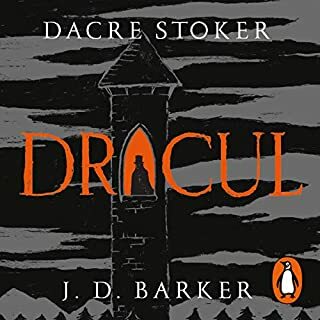 and interestingly woven story which stands next to Dracula in the manner of a quirky and rather over indulged younger grandson.